Trying to get bullfight tickets can be a challenging task. Apart from checking the official schedule to see if a fight will take place while you are in Madrid, you should determine where you want to seat. 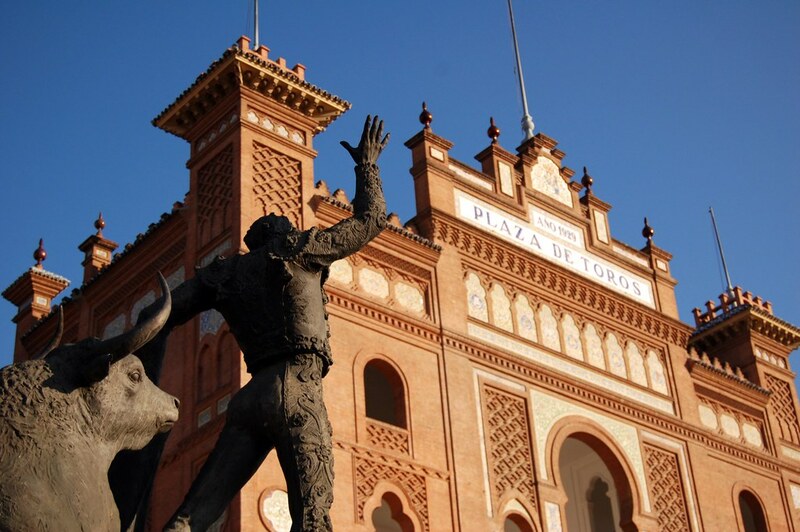 Madrid bullring, Las Ventas, has several types of seats and prices vary depending on their visibility. 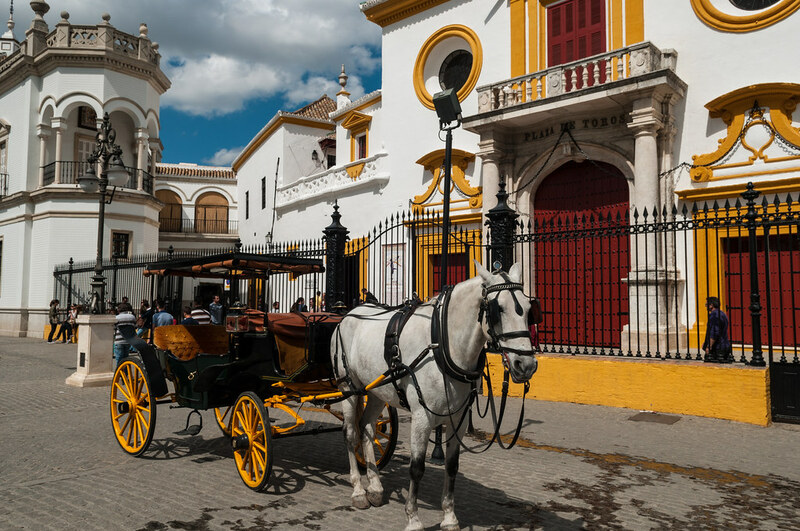 When visiting Seville, you should definitely enjoy the 2017 Seville bullfighting! Have a look at the official bullfighting schedule and don’t miss the chance to enjoy a fabulous show.